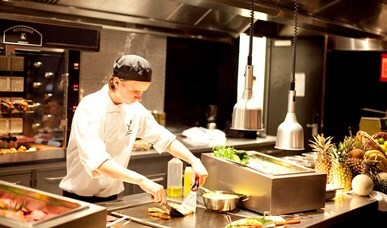 Here you will find an overview of all Valk Exclusief hotels with a Live cooking buffet. Unlimited food and drinks! With the Live Cooking buffet you will enjoy unrestrained what the kitchens of our Valk Exclusief hotels have to offer you. 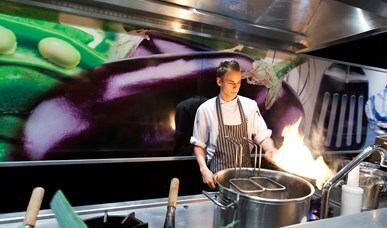 The chefs will prepare the most delicious dishes right there for you. Enjoy a culinary gathering together with family and friends. 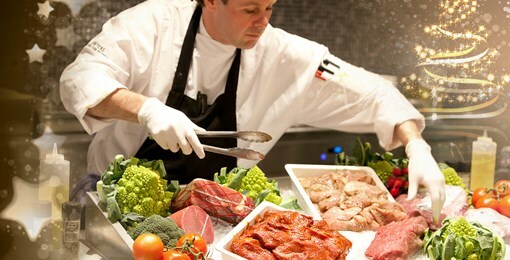 Enjoy the extensive brunches at one of the Valk Exclusief hotels. On Sundays, the brunches are presented almost all year around. 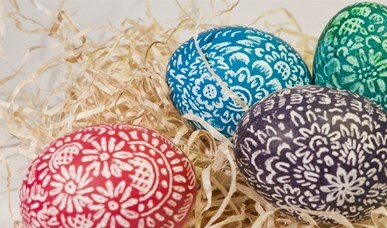 Besides, Valk Exclusief hotels also offer brunches on special occassions such as Christmas or Mother and Father's Day! Our chefs will prepare the most delicious dishes right there for you. See here which hotel offers a brunch close to you! 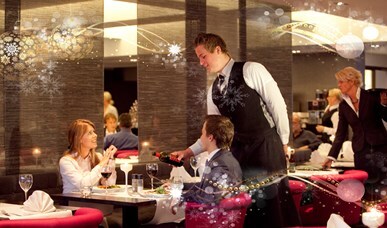 At Valk Exclusief you can enjoy the wonderful Christmas with all your family and friends. 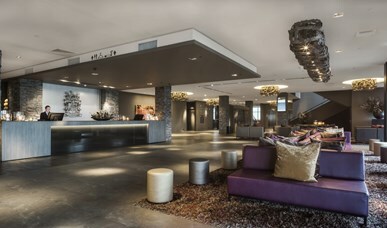 Check out the possibilities at different Valk Exclusief hotels for Christmas. 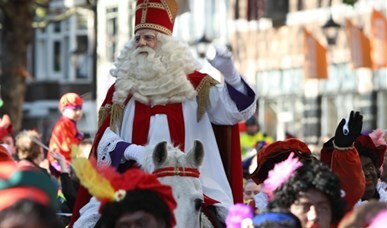 Sinterklaas visits our hotels yearly and guarantees a great event for kids. And of course, you don't want to miss that! Starting the New Year together with Valk Exclusief? 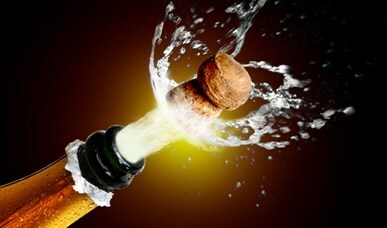 Then stay at one of our Valk Exclusief hotels after a great celebration of New Year's Eve. Want to surprise your loved one on Valentine's Day? 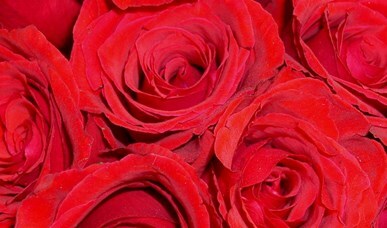 Then check out what Valk Exclusief offers you on this romantic day of love. During the Easter days it is extra nice to go out and enjoy your time off. See the offers here. Like to put your mother in the spotlight on this special occassion? Wake up late, and then have a delicious brunch with the whole family or a delicious Live Cooking buffet. 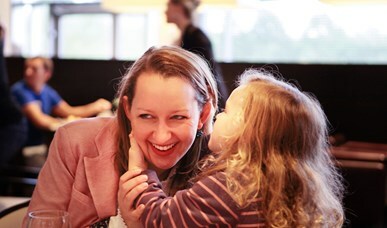 Make sure your mother has an unforgettable day at Valk Exclusief! It is time to put your dad in the spotlight! Have a delicious brunch or enjoy a delicious Live Cooking buffet with the whole family. Make sure your father has an unforgettable day at Valk Exclusief! Every year on April 27, we all celebrate the birthday of our king. This year Valk Exclusief has offers for you to make this day even more special. Fancy a delicious brunch or stay at Pentecost? Then have a look at the possibilities. Come and enjoy yourself during the public holidays. 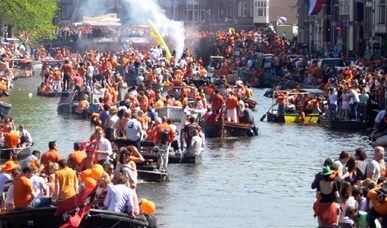 May 5, the day of liberation and freedom in the Netherlands! Read here what Valk Exclusive offers for you in terms of packages and activities. Come and enjoy the Halloween spectacle at Valk Exclusief.